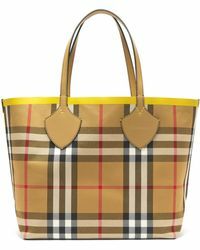 Fashion experts around the world are always asked how do you keep a brand alive and fresh. 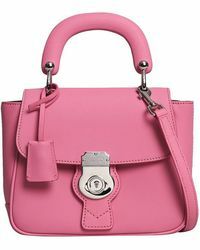 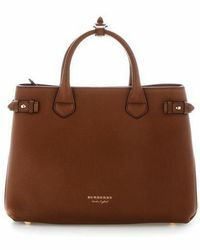 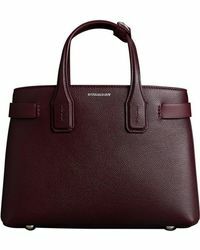 Well a good starting point is to take a look at what Burberry does. 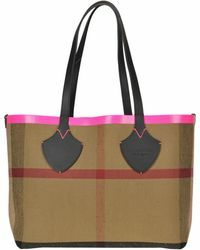 For over 150 years Burberry has remained on the cutting edge of style and trends. 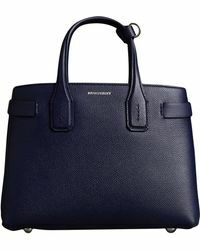 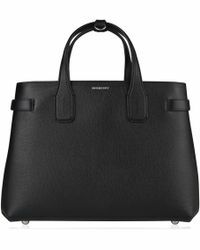 When sifting through what the British brand has to offer in totes, all the modern twists of trendy fashion staples mixed with classic traditional techniques are present, and it's what the brand does best. 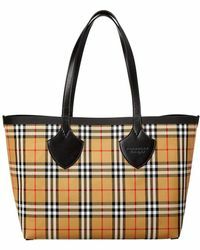 Whether it's smooth plush leather with a vibrant colour or the trademark beige checked square pattern, a tote or Burberry bowling bag is the perfect complement to any wardrobe.